Nginx 1.15.3 32-bit and 64-bit builds for Windows are now available for free download. 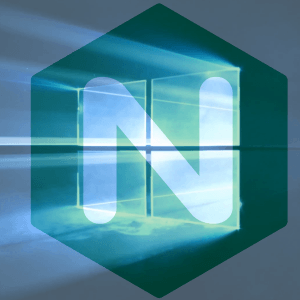 Nginx 1.15.1 32-bit and 64-bit builds for Windows are now available for free download. Nginx 1.14.0 for Windows (32-bit and 64-bit builds) are now available for free download. Nginx 1.13.12 32-bit and 64-bit builds for Windows are now available for free download. Nginx 1.13.11 32-bit and 64-bit builds for Windows are now available for free download. Nginx 1.13.10 32-bit and 64-bit builds for Windows are now available for free download. Nginx 1.13.9 32-bit and 64-bit builds for Windows are now available for free download.